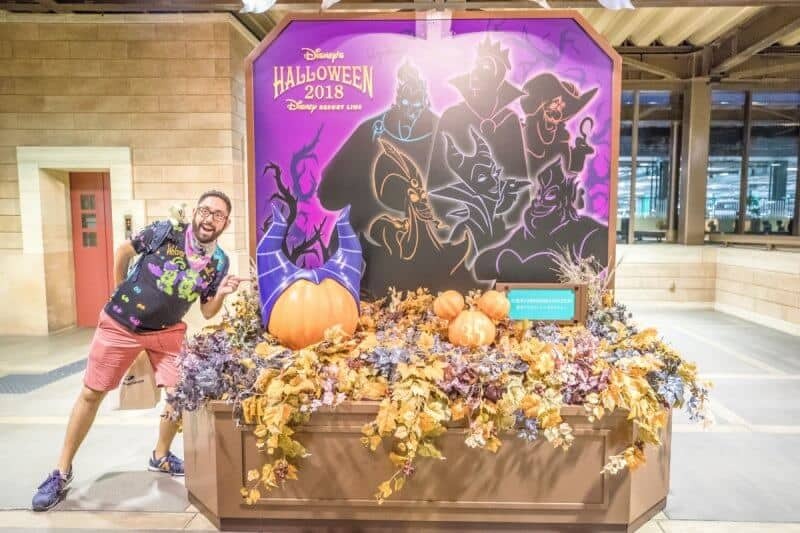 One of my favourite times of the year at Tokyo Disney Resort is Halloween. 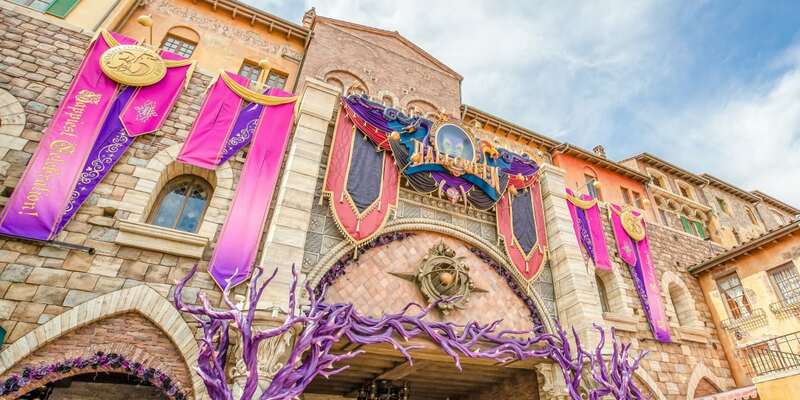 Tokyo Disneyland offers a cute and fun theme, while Tokyo DisneySea is a bit on the serious side, showcasing Disney Villains. This is an excellent time to visit both parks. 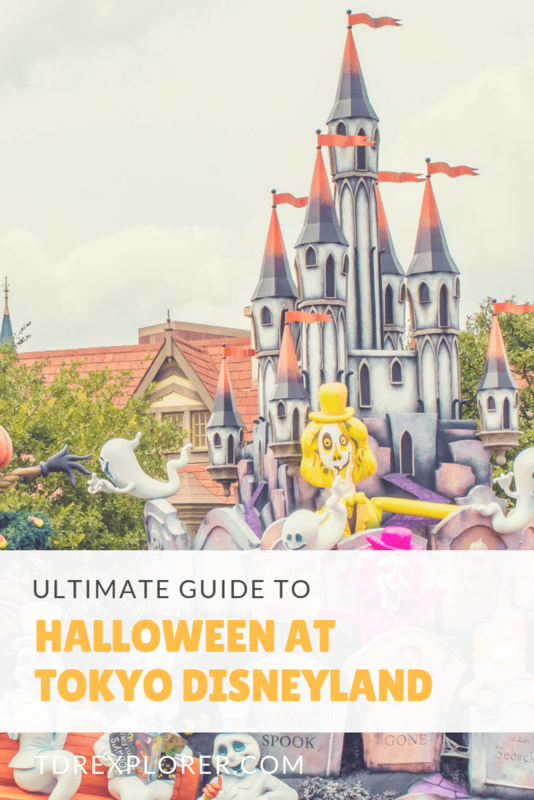 This guide highlights everything about Halloween in the parks, including what to expect for weather, crowds, and my tips and recommendations to make the most out of your trip. And most importantly, what to eat and what merchandise is available. 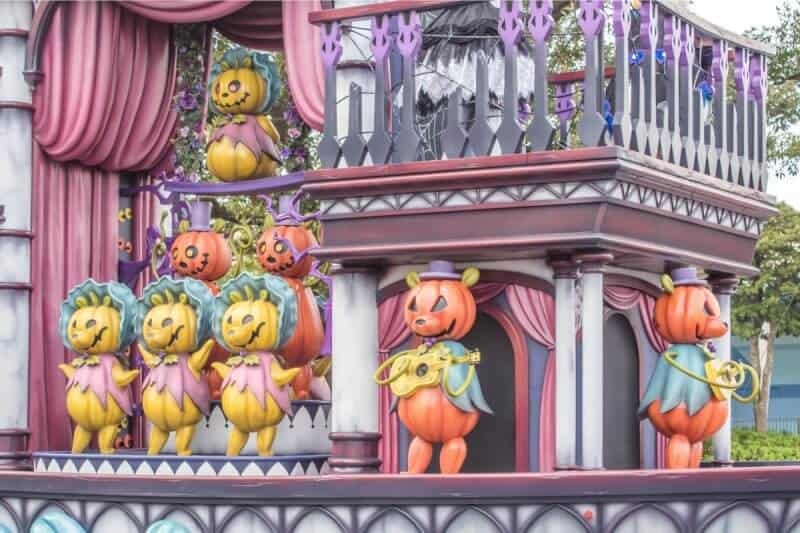 Halloween at Tokyo Disneyland & Tokyo DisneySea runs September 11, 2018, until October 31, 2018. The best time to visit is in October, when the weather is much cooler at 18°C (64°F) on average, making it much more bearable to wear an elaborate costume. September its still rather warm with an average of 23°C (73°F) and falls during the typhoon season. If you time it right, you could experience Halloween and Christmas in one trip. Halloween ends October 31 and Christmas begins November 8. For more on each month, read my detailed posts for September and October, which break everything down from crowds to weather. September (and part of October) fall within Typhoon season. 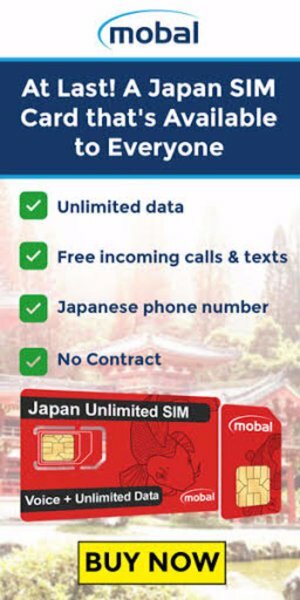 Keep that in mind while planning a trip. 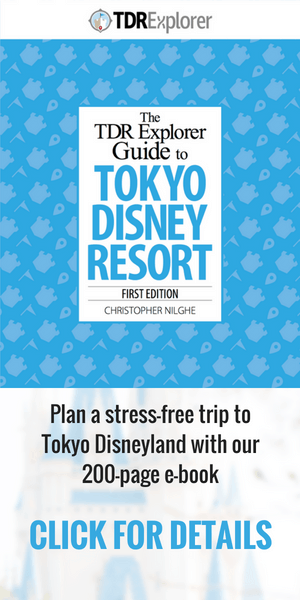 Read our guide to Typhoons & Rain at Tokyo Disney Resort. 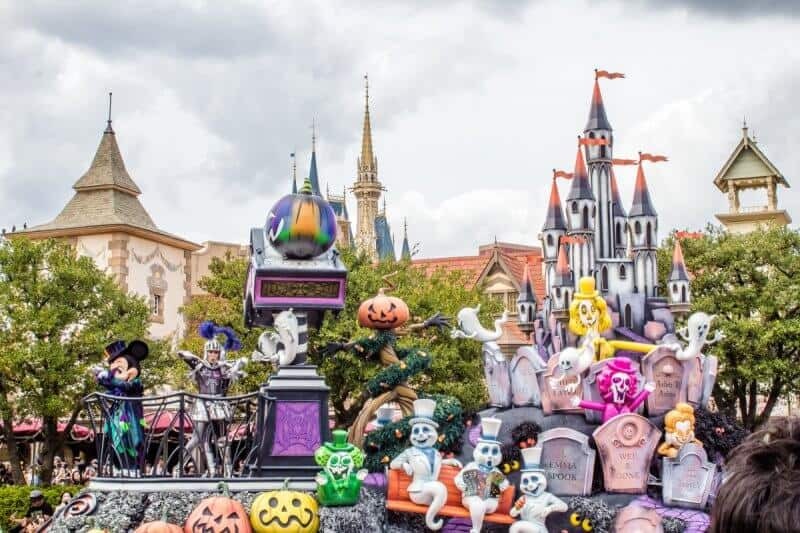 Halloween 2018 offers a brand new parade named “Spooky Boo!” This daytime parade happens a couple of times a day and has floats themed to different lands of Tokyo Disneyland. Due to the construction in Tomorrowland and Fantasyland (for the new Beauty and the Beast area) the parade runs from Toontown along the parade route and through Fantasyland (it’s usually the other way around). 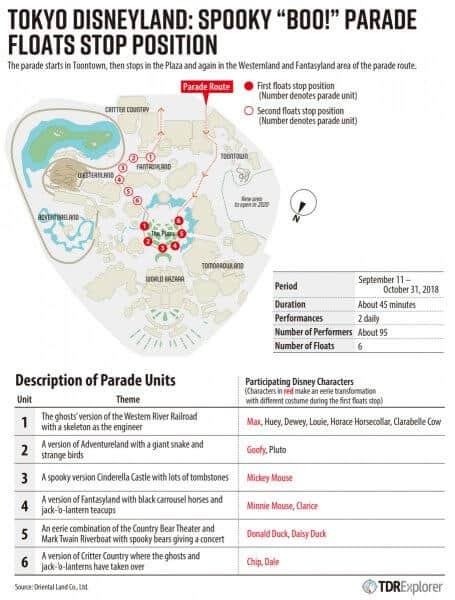 The parade has two show stops (instead of three) in front of Cinderella Castle and in Westernland. A show stop is when the parade pauses momentarily and the performers continue the show with a special sequence. 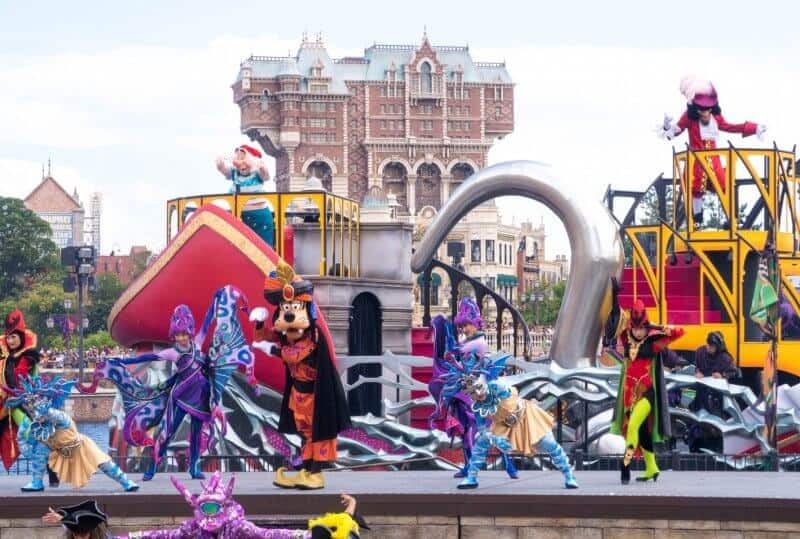 This year, the first show stop has Mickey and Friends transform their costumes from one version to another. See our graphic below to help visualise it. Pro tip: If you’re into character photos, watch other guests with the large cameras to see where they go. These guests know all the best spots for photos (the bridge leading to Westernland from the Plaza, entrance to Toontown, and in front of the Haunted Mansion). Halloween is also the start of the Haunted Mansion Holiday Nightmare overlay and is on until January 3, 2019. Throughout the park, you’ll find decorations for Halloween. The best are the displays in the hub area in front of Cinderella Castle. 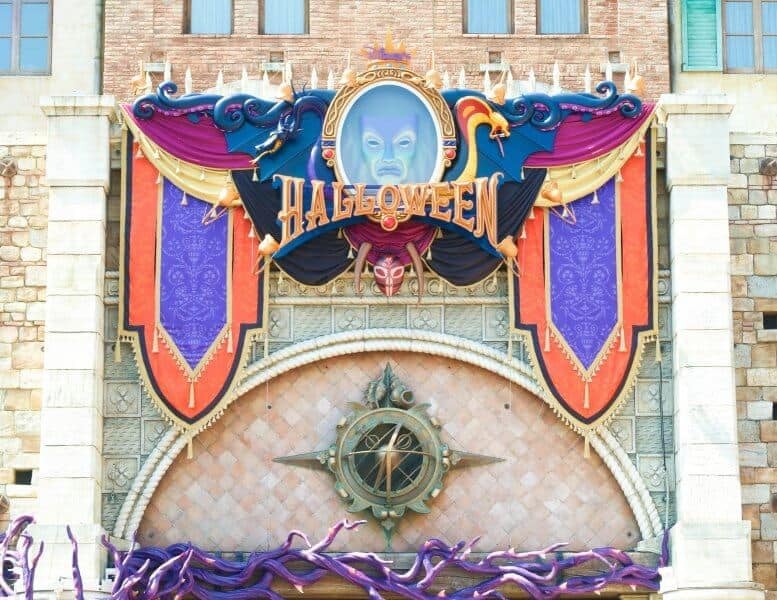 For the 35th anniversary, is the special Halloween version of “Celebration Street” in the World Bazaar. 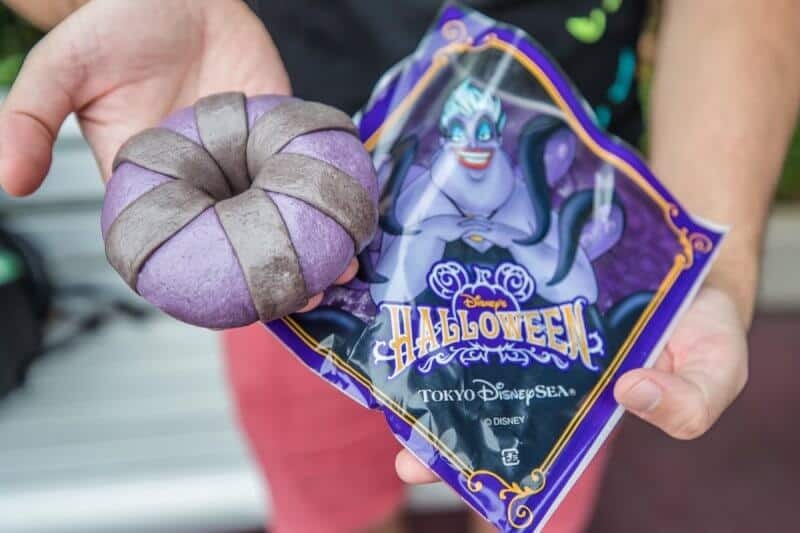 Halloween at Tokyo DisneySea takes on a slightly more creepy tone with its Disney Villains event. 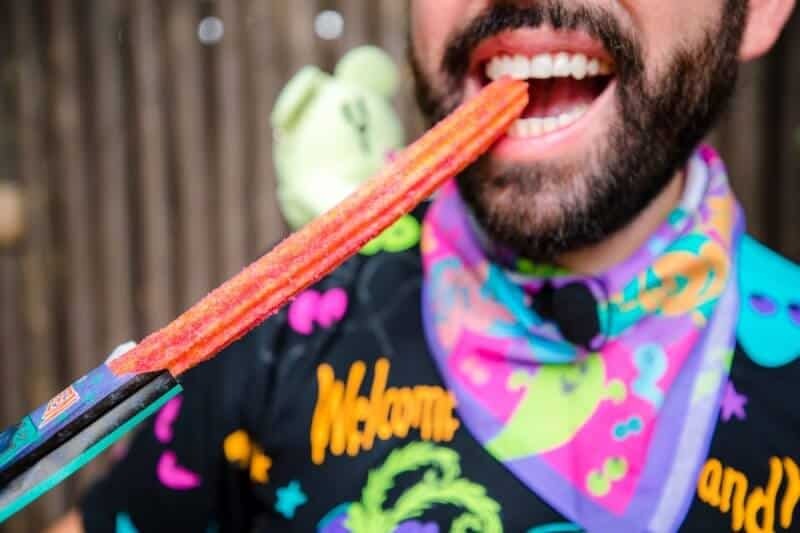 The villains’ motif takes over the park with its entertainment, food, merchandise, and decorations. If you’re a fan of Disney Villains, this is one event you can’t skip. The main show is The Villains World, which takes place on the water in the Mediterranean Harbor three times daily. It features a variety of Disney Villains (Ursula, Captain Hook, Hades, and Maleficent) who invite everyone to a special Halloween Party. Mickey and Friends decide to attend dressed as Disney Villains. I suggest grabbing a spot at least 30 to 60 minutes ahead of time anywhere along the harbor facing Mt. Prometheus. 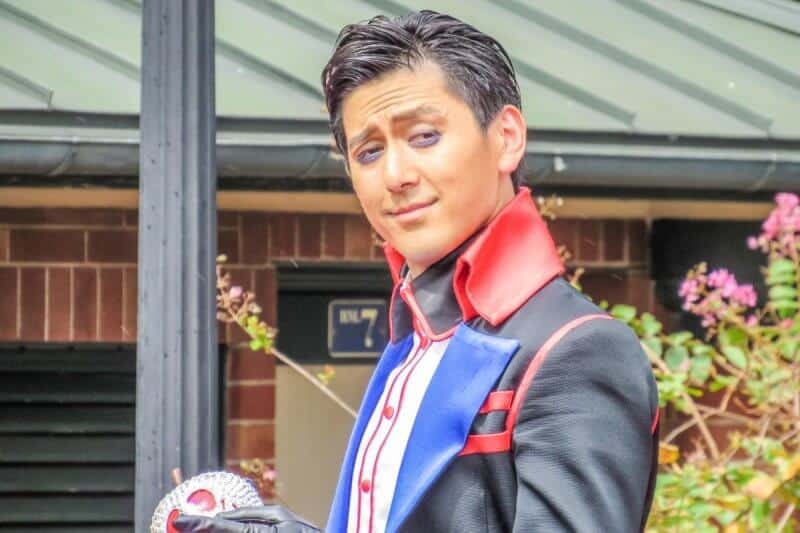 Villains Halloween Party is a short show in the Waterfront Park where “recruiters” give advice to guests on their Halloween costumes and offer advice on how to add some flare and look more like a villain. The entire show is only in Japanese, but it’s fun to watch. Each of the recruiters has a different Villains motif, which is perfect for a unique photo on Instagram! Check the official website and the entertainment guide when you enter the park for times. 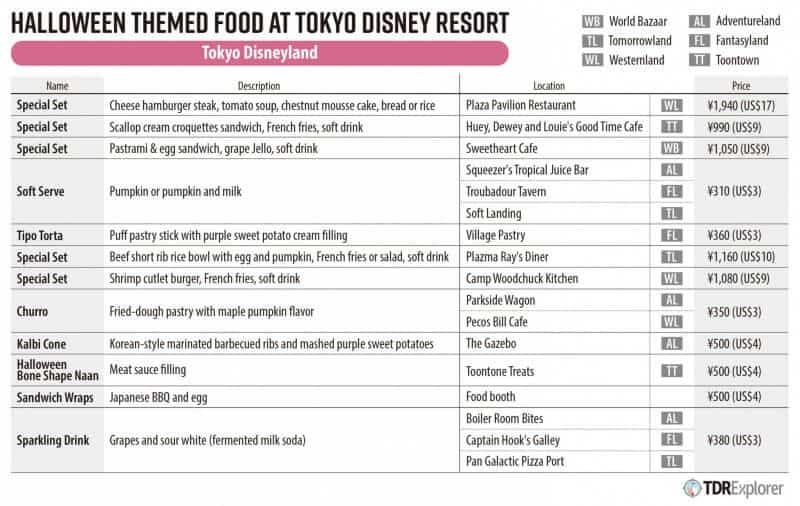 For more on entertainment read our guides for both Tokyo Disneyland and Tokyo DisneySea. It’s not Halloween without delicious snacks and quite a few to choose from. 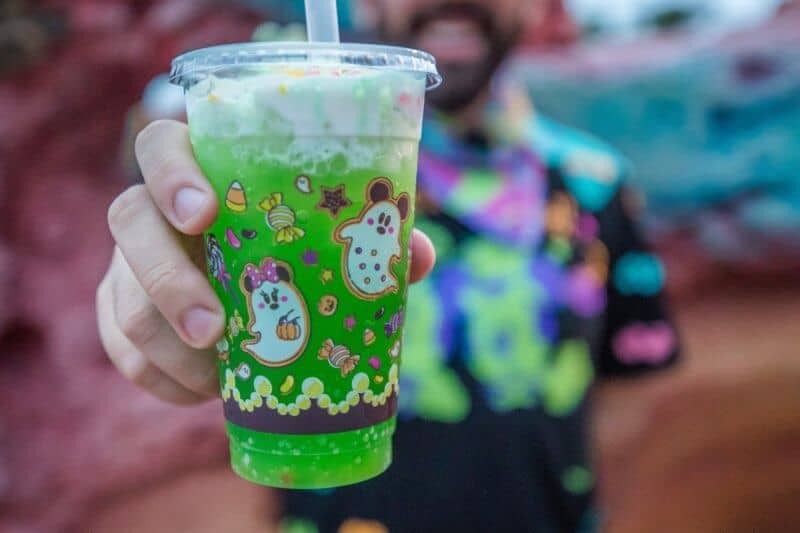 Both parks have their own unique items along with park-specific food choices. 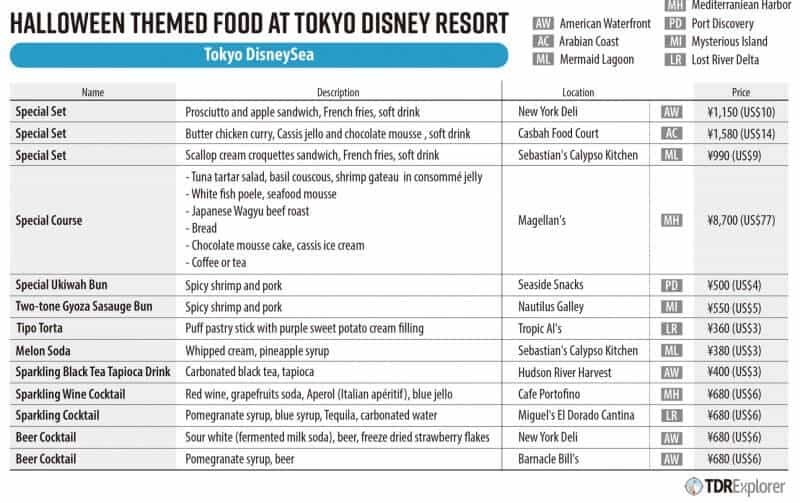 All Disney Hotels have a variety of limited-time offerings too in their lounges and buffets. You won’t go hungry trust me. 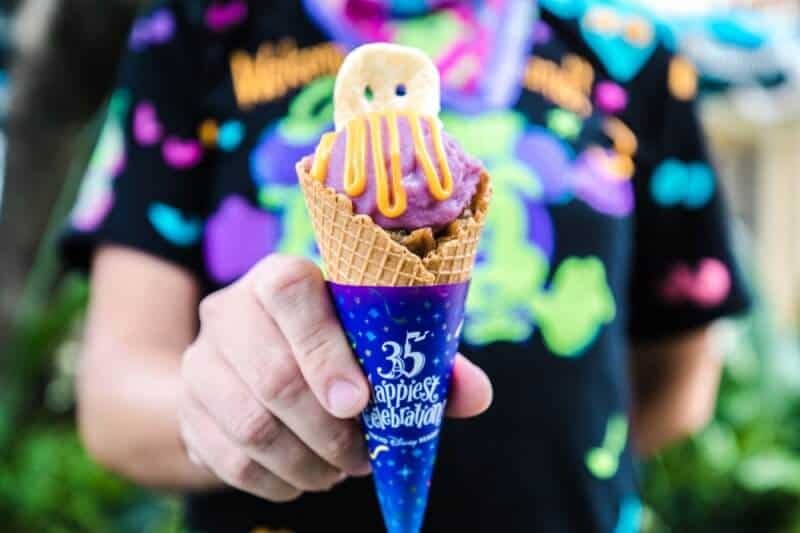 Use these downloadable guides to help you find where all the delicious and fun Halloween snacks are at Tokyo Disneyland & Tokyo DisneySea! Halloween is not complete without a vast array of goods that’ll make your credit card scream in horror. 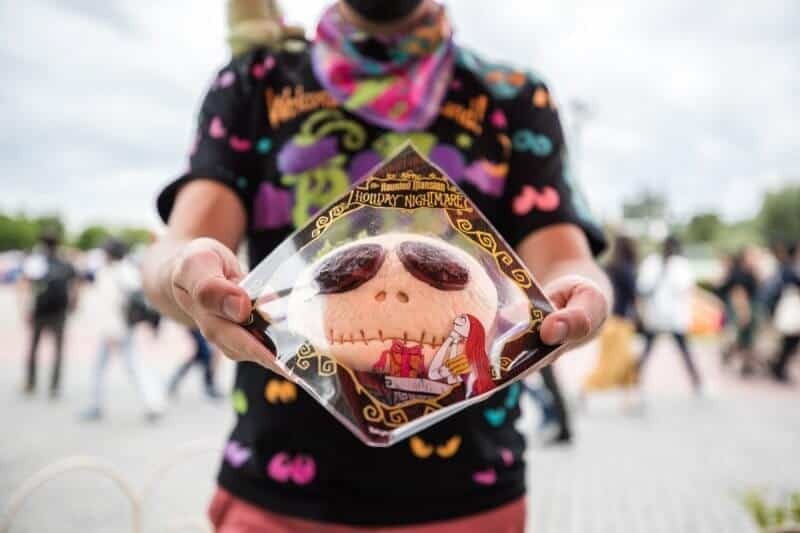 Both Tokyo Disneyland and Tokyo DisneySea have unique merchandise available only at those Parks. 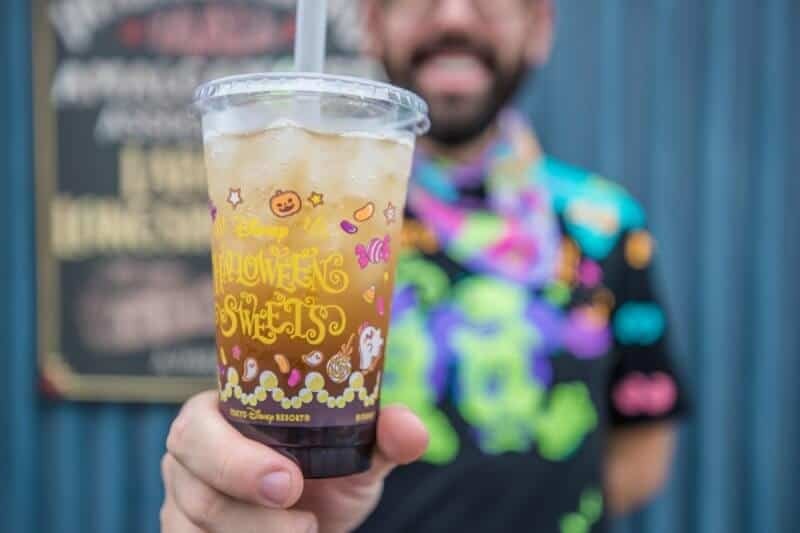 In addition, you’ll also find generic Halloween-themed items that are available at both parks. Merchandise is only available until October 31 (it’s taken off the shelves afterward and isn’t available anywhere else). Some items may sell out before the event is over. 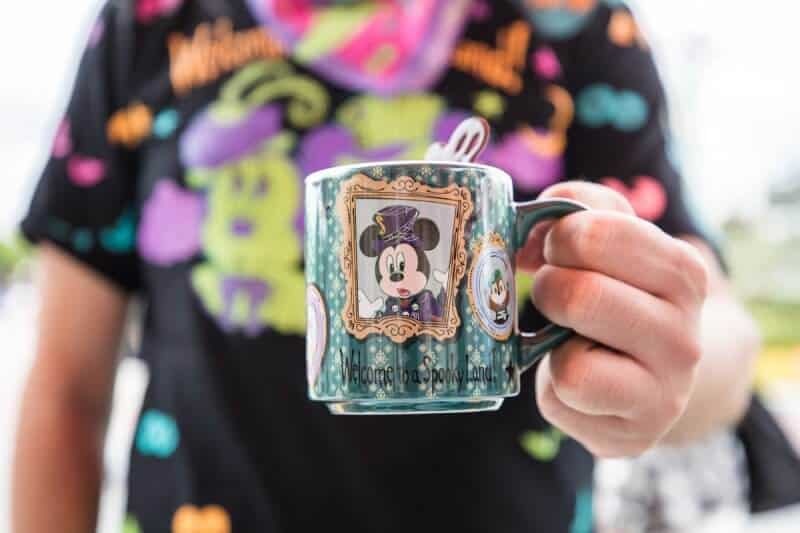 For 2018, there is no Duffy Halloween specific merchandise. However, you’ll find adorable autumn sleepover goods that are just as cute. You can read the full list of merchandise. 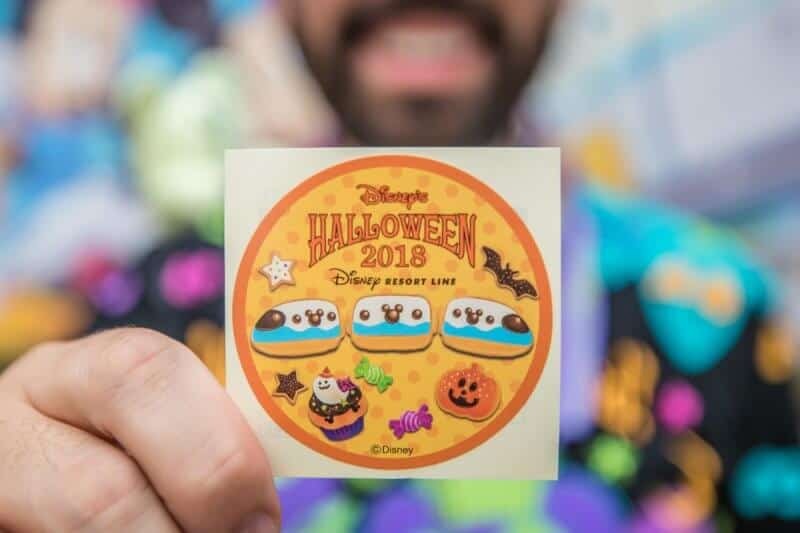 During the Halloween event, you’re allowed to wear Disney Halloween costumes at both parks on any day during the event. This is one of the best parts of Halloween. Tons of guests bring out their best Disney costumes and wander the parks to take that perfect photo. 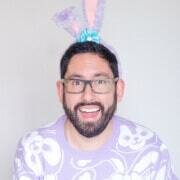 If you’d like to take photos of the guests in costumes, make sure to ask first. You can simply say “shasheen” or “picture” and point to your camera. 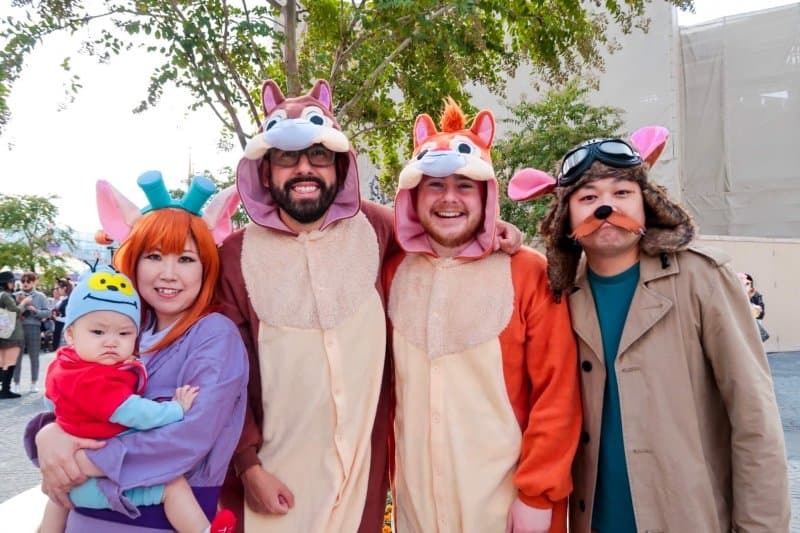 If you’d like to wear your own costume, make sure to read the rules on the official website. To save yourself money, I’d buy it before your trip through Amazon and bring it with you. Another option is visiting Don Quixote, which is a popular discount store in Japan, which carries Disney costumes.